Centro Marine understands the flow of information about your product is as important as the product itself. We provide complete supply chain coordination and logistics integration that gives your business a competitive advantage. Our trucking, warehousing, distribution and other services are part of a fully integrated logistics solution.  All Centro Marine operations are controlled by our premium Management System, which electronically tracks your merchandise from pick-up through warehousing, storage and final distribution – and provides up-to-the-minute reporting that keeps you in control. We streamline and customize the distribution/consolidation process, providing you with the convenience, cost, and time savings that are only possible through single vendor control.